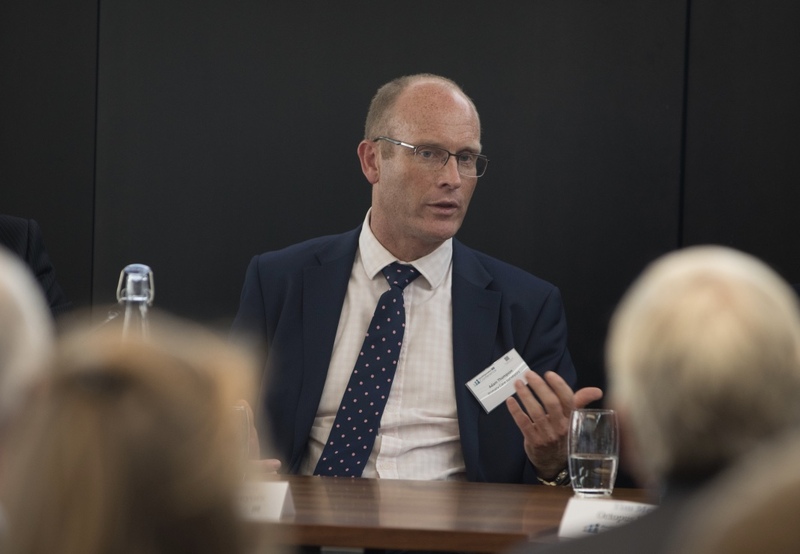 Adam Thompson, Director of Primary Care Surveyors, joined the proactive panel discussions regarding primary care at the HealthInvestor Conference held at Nabarro, London in September 2016. He spoke about the state of primary care today, including how primary care estate is performing, and funding and future challenges. Hot topics discussed included the state of the primary care development pipeline, how historic underinvestment in primary care has shaped the market and whether UK investors should be considering investing abroad now. Questions and issues raised were enthusiastically answered by the knowledgeable five-strong panel, with eager audience participation creating the perfect opportunity for a lively debate.